A buddy is looking for staking for low/mid stakes MTTs. I believe he is a solid winning player at these stakes and works hard and is reliable. Don't really know who offers stakes apart from the 2-3 big stables, so drop me a line if you are a stable looking for a good horse! Looking for a PLO stake up to 500 PLO on Global + Ignition + PPP clubs. I have verified results playing ~150k hands beating 100 plo and am looking for a backer to support me to the next level. Good afternoon, at this moment I am looking for a backer, I am a fairly competent player but I know I can improve a lot more, my main goal is to receive training sessions, I do not care if the deal is 80/20 in favor of the boss, I just want to improve my game and be a professional and if that is the momentary cost it does not matter .. I have all the disposition and the conviction to do it. Looking to offer stakes for small stake mtts on global poker. I can’t get pms yet so email me @ stakedegen@gmail if interested. About me: 28/Male - Have successfully been beating low stakes live poker for roughly a year now, moving from 50bb buyins at 1/2 to full buyins at 2/5 1k max with aggressive BRM. Roughly 15-22 vpip TAG. Loosening up if the table is tight. I have cashed my entire roll out to pay off all my debt. I work as a system administrator in the north-east full time and I can only play on the weekends. I am not seeking a remote stake. My staker will be a regular at MGM/Mlive/Sugarhouse/Horeshoe or other NE venue. We will play together at the same venue on the weekends. The stake is recovered at the end of each session. I put in monster sessions, usually able to play 16 hours or upwards per day. If you wish to leave before me the stake would be returned and I will decide if I can stay or not based on what I have left. We should also be pooling hand histories against other regulars. Ideally we will pick one room and stick to it for a couple of months. Without this stake I will take a 2month hiatus to build a roll up from my employment to where I can 50bb stack 1/2 again. With this stake I hope to either jump back into 2/5 or 1/2 1/3max buyin. If you wish to see more about how I would play in certain spots you can look at my strategy posts. I would say I take similar lines to gobb, low variance routes when deep unless i'm against nits who won't presure. Or we can play heads up and you can feel me out there. Hi everyone. I am looking for a stake. A bit about myself - I have been playing poker professionally for a few years now. I play cash, PLO and NLH. I was playing a lot of live poker but since moving to a city where there is less live action I transitioned to online. 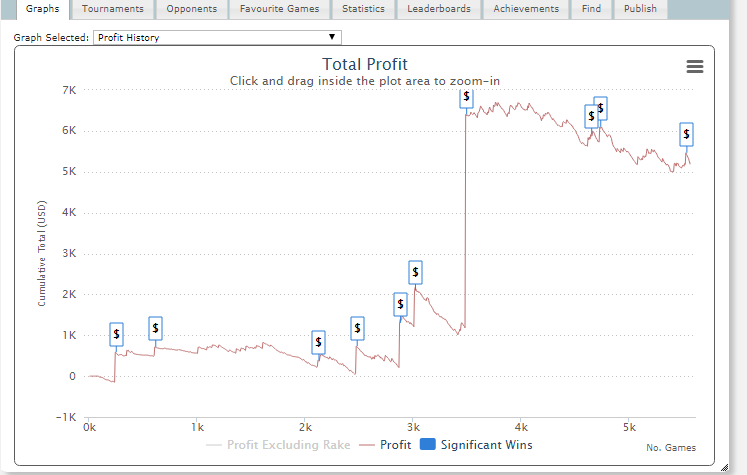 I played up to 5 10 euros but I have fallen on tougher times and have dropped down stakes lately. I also have some experience in mtts. I play on the asian apps - PPP etc and also on some mainstream sites. My reputation is stellar and I can have reputable people vouch for me if that is necessary. I have worked with well known people and groups within the poker industry. Obviously, I can understand that with no post history here and not much else to show for myself it is asking a lot for someone to trust me with a deal, I would be happy to start off very low just to prove myself and build my reputation and see where it goes from there. I am very much open to suggestions. I believe I have a good brain for poker and I put in a lot of work. I constantly strive to improve my game. PM if you have interest in working with me and I would be happy to answer any further questions you may have. Hi, new member at 2P2, Alot of references available upon request, Happy to hand over social media/hendon mob links upon request aswell. SNG/Cash game grinder looking for any type of staking being offered. Currently receiving Coaching, also using RunItOnce ELITE subscription $1k year. Very determined to grind out a profit. here is my sample size of playing for myself, I need staking as I cant financially back myself as I have other commitments that cost money. I played 10k hands at 25FF on Party. And played $5.50 6max turbos.